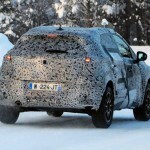 The new 2020 Renault Captur crossover’s plug-in hybrid variant has been spotted winter testing. 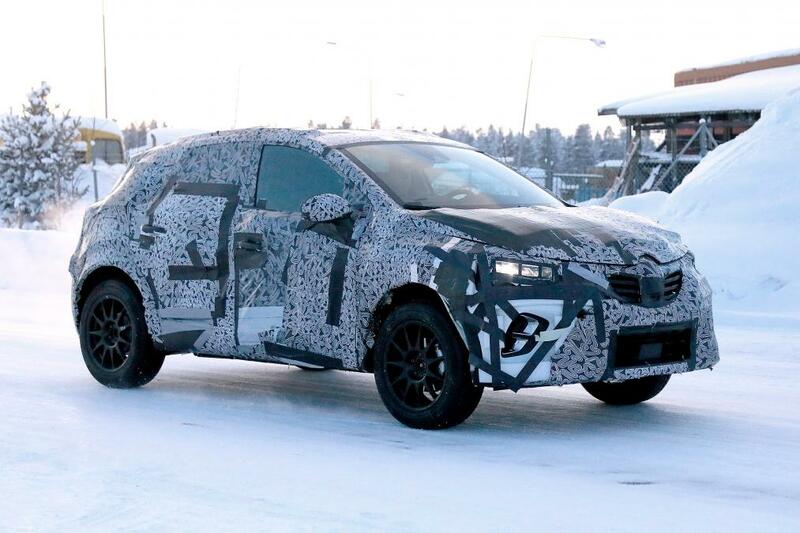 Scheduled to be sold starting 2020, it looks like Renault is on schedule to produce probably one of its best-selling vehicles. 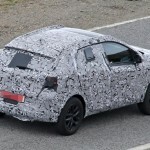 Based on the latest spy shots, the latest Captur will adopt an evolutionary design though it brought the same shape, profile, and the brand’s signature grille to this camouflaged prototype. 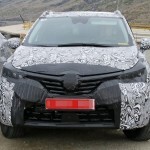 The new photos, however, revealed that the Captur crossover will have the new Clio-inspired front end. 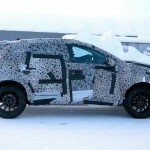 Inside, the Renault Captur will carry the brand’s latest dashboard layout with a portrait-style touchscreen infotainment unit at the center. We expect to see more cabin space, too, both for the passengers and cargo since Renault is planning on making the Alliance B platform longer and wider. That should unlock more shoulder and leg room. Since it was launched in 2013, the first-generation Captur was Renault’s third best-selling vehicle globally with 232,733 units making rounds in the world today. 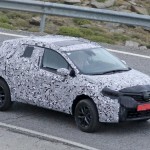 This next-generation Captur crossover has then a gigantic task to face: continue its role as a sales success for Renault when it goes on sale early next decade. 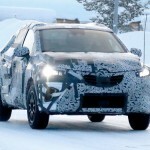 This will also be Renault’s first plug-in hybrid model that uses the technology outlined by former Renault CEO Carlos Ghosn during the 2018 Paris Motor Show. 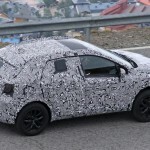 For the new Captur’s plug-in hybrid engine, Renault is developing a system that will make use of Nissan’s 1.6-liter naturally aspirated four-cylinder petrol engine and an electric drive system. 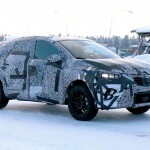 The electric motor will have a dual role, providing the petrol engine with additional torque and power and offering up to 30 miles on electric charge alone. 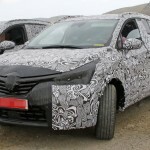 There are no technical specifications available yet for this plug-in hybrid system but Renault confirmed that the electric drive setup will carry a 9.8kWh battery. 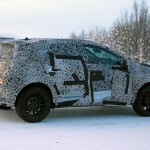 This same technology will be used in the Renault-Nissan-Mitsubishi Alliance for future cars.